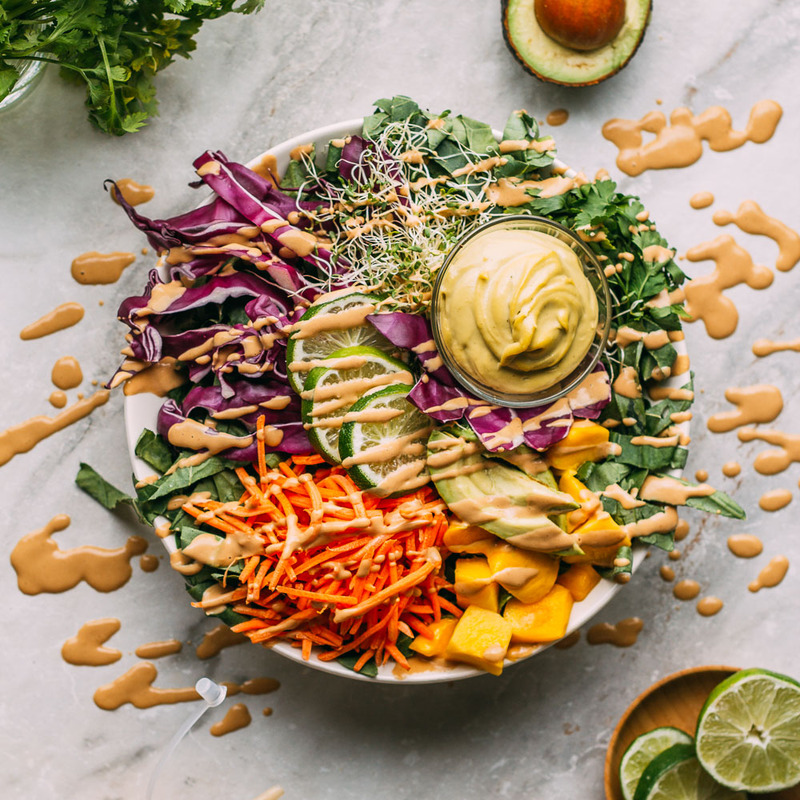 Thai Inspired Peanut Tahini Sauce & Dressing pairs well with so many dishes! It’s a supremely tasty kind of sauce. It’s the kind of thing you hide the last bits of because you don’t want to waste even a drop. Thai Inspired Peanut Tahini Sauce & Dressing is the kind of sauce that causes you to lick the plate even when someone is looking. And if ever there is a sauce worth licking, this one is it. Regardless of how this is sounding, this isn’t going to be a full-blown confession of a finger-licking food blogger kind of a post. But maybe it should be because I completely and utterly love this gluten-free, plant-based, oil-free sauce! There’s a squeezy bottle of the stuff in my fridge as I write… of which I have plans… I hope nobody else in the house snagged it. We use Thai Inspired Peanut Tahini Sauce & Dressing as a dipping sauce with our beloved Mango Cashew Collard Wraps. Right away we recognized how well it works with the wraps. After that, we realized that its the type of sauce that can cross recipe lines. That’s some seriously excellent go the flavor distance in the kitchen material right there. It may sound funny, but we see this baby as having a bright and saucy future. We imagine it in a lovely drizzle across plated beds of dark leafy greens. Additionally, we plan to puddle it in pretty bowls piled high with noodles of all shapes and sizes. Yes, based on its fabulous flavor, this sauce has a promising future; its possibilities of creative use are endless! 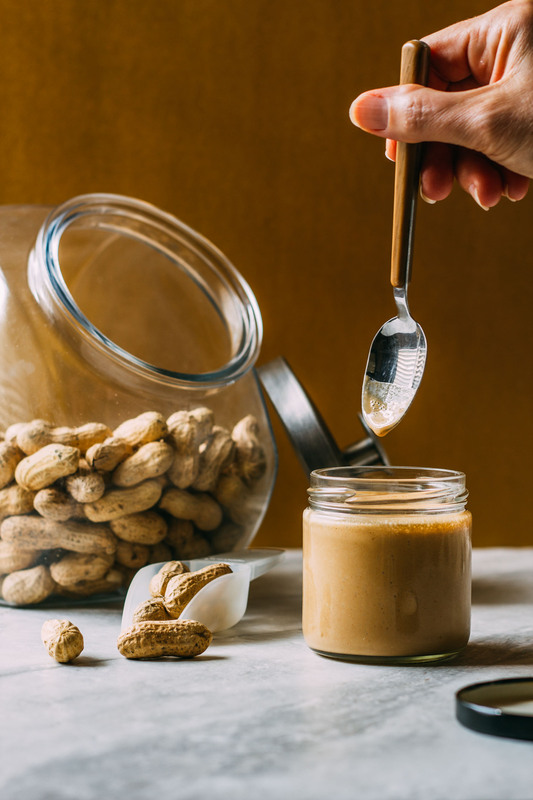 While this is not a traditional peanut sauce handed down for generations, we’re confident that this one is here to stay. 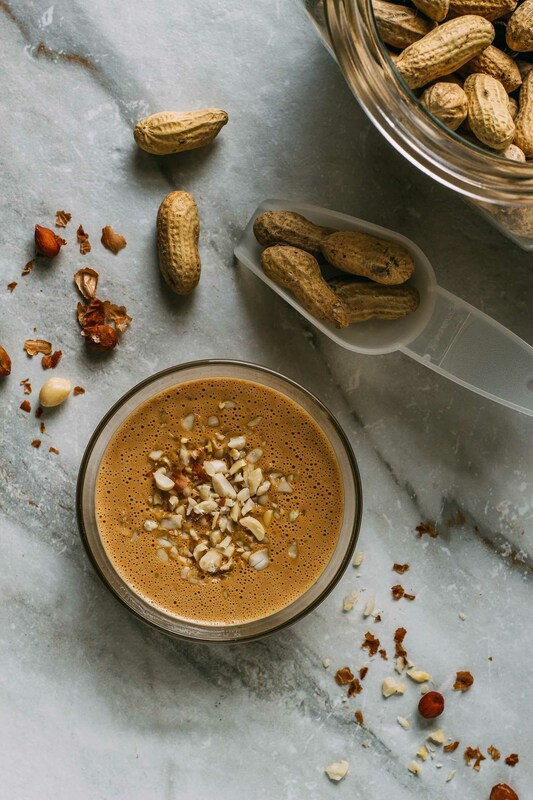 Thai Inspired Peanut Tahini Sauce is brimming with all of the right ingredients to create a memorable umami flavor experience. From the bit of sweetness from the pure maple syrup all the way to the balanced heat from the ginger and garlic, this is one sauce that knows what it’s intended to do, which is to elevate the flavor of whatever it’s dressing. We appreciate a sauce that knows what it’s doing, and we believe you will too. Pin this recipe to keep handy to refer to again and again. And you can bet your bottom dollar that we’ll be creating new dishes to highlight this lovely little wonder of a drizzle, so stay tuned. In all of our years in the kitchen, there’s never been a sauce experience quite like that of our Thai Inspired Peanut Tahini Sauce & Dressing. Sure, it’s peanutty, but it’s so much more. The ginger lends a subtle note of balanced heat, and the garlic gives it a grounded hint of earthiness. 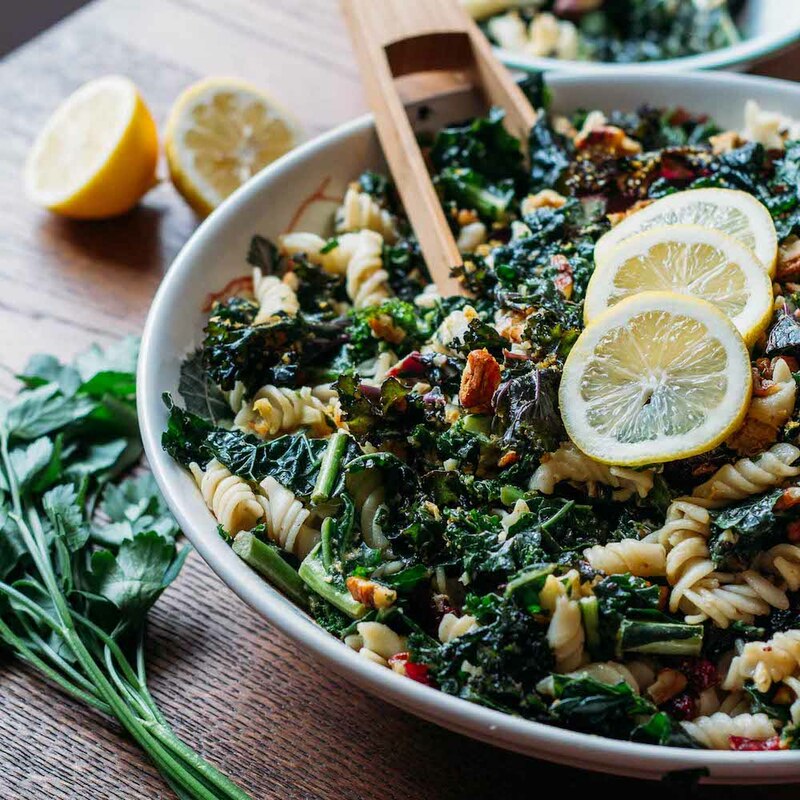 Whether you’re looking for a go-to salad dressing or a sauce to drizzle over a stir fry or pan of noodles, you’ve found your recipe. This recipe makes about one and a half cups of sauce depending on how much water you choose to use. We’ve measured one serving to equal two tablespoons. When enjoying this as a dipping sauce for our Mango Cashew Collard Wraps, we usually allow about 1/4 cup of this sauce per person. And by the way, we keep a squeeze bottle full in our fridge because it makes a meal out of practically anything. Place all of the ingredients in a high-speed blender and blend until completely smooth, about a minute or two should do it. Taste and adjust the seasoning, including the water, as needed. If you do not have a blender, finely mince the ginger and garlic and combine with the remaining ingredients in a medium-sized bowl by stirring with a fork or whisk. 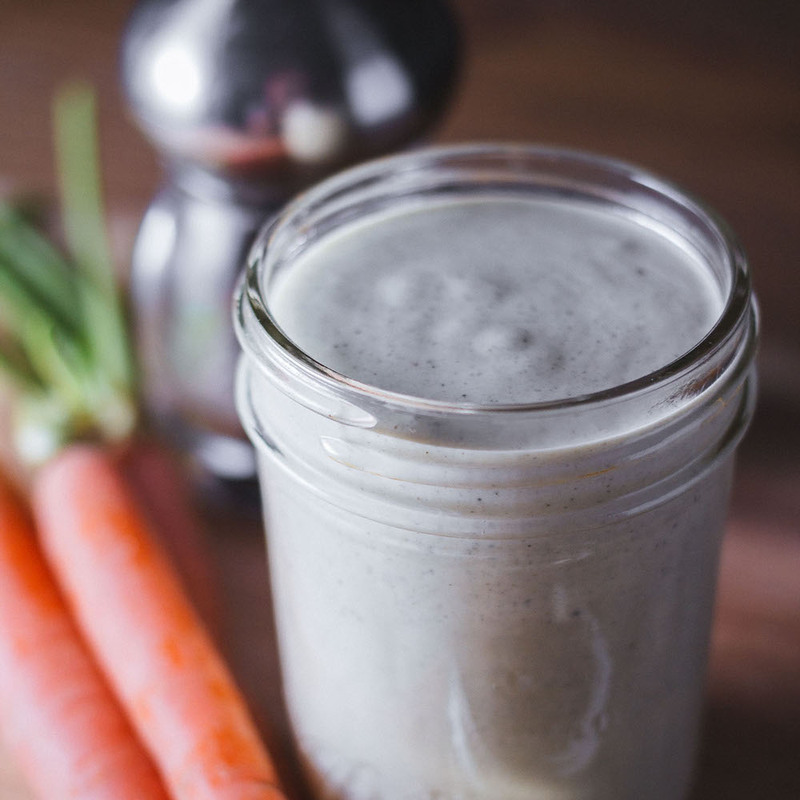 Enjoy this sauce as a dressing for your favorite leafy green salads, as a sauce for noodles or rice, or as a dipping sauce for our spectacular Mango Cashew Collard Wraps or other veggie loaded sandwiches or bowls. We've used both tamari (gluten-free soy sauce) and Braggs Liquid Aminos with equal success in this recipe. If sodium is of concern, you could use a reduced sodium tamari or use a little less of the tamari or Braggs Liquid Aminos. Just wondering about the nutrition information. How much is a serving of this? Two tablespoons? 772 mg. of sodium? Can that he correct? Thank you so much for sharing your question, Lynn. In the introduction to the recipe, we clarified the suggested serving amount as two tablespoons per serving – which made a big difference in the sodium per serving. The updated Nutrition Facts at the bottom of the recipe reflect that difference. We also added a note at the bottom of the recipe suggesting the use of ‘reduced sodium tamari’ rather than regular. Thank you, again, for taking the time and making an effort to ask your question. What? Is the serving size please and how many servings does this recipe make? 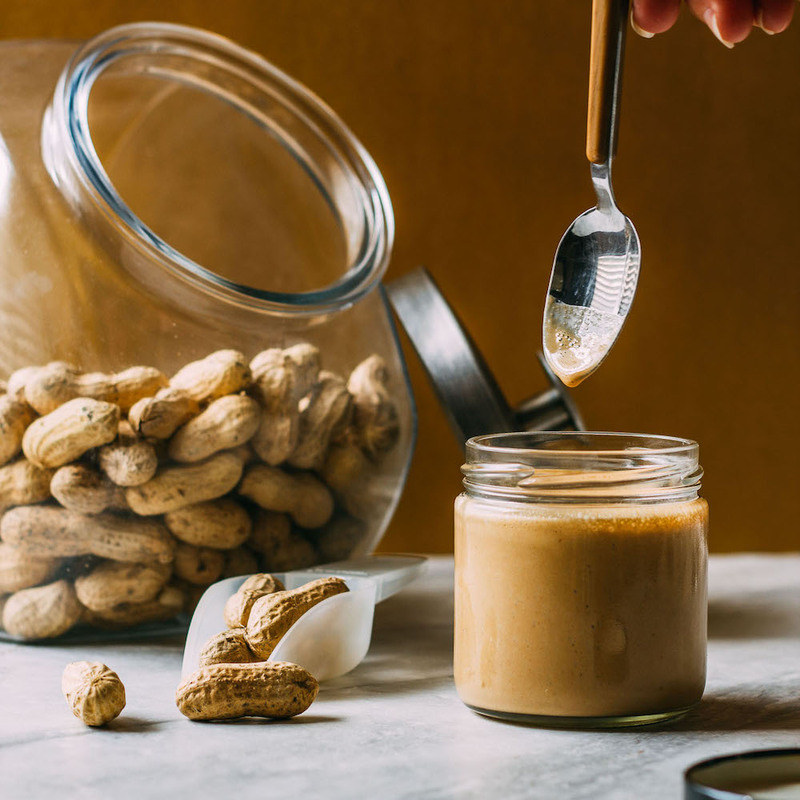 Is it possible to use PB2 powder instead of full fat peanut butter? Thank you!! 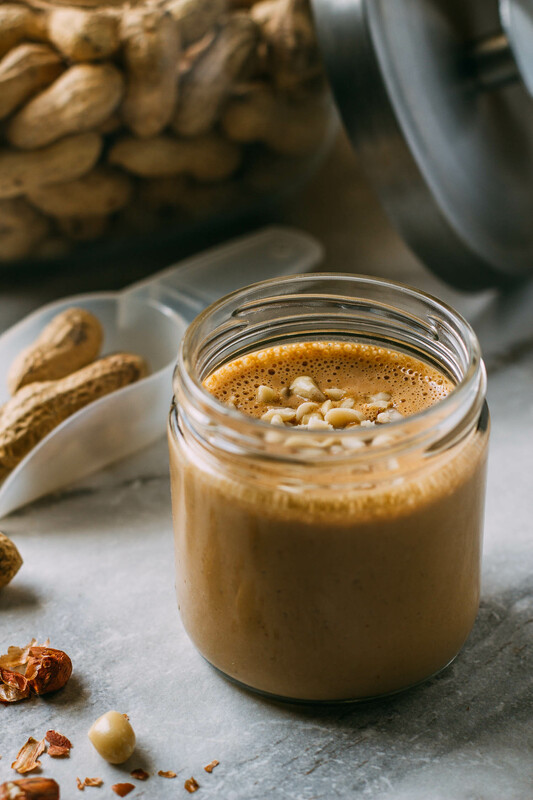 Though we haven’t made this using peanut butter powder, Donna, it’s certainly possible as long as you include enough liquid to keep things flowing and pourable. And thanks for asking about the serving size, which is mentioned in the intro as follows: This recipe makes about one and a half cups of sauce depending on how much water you choose to use. We’ve measured one serving to equal two tablespoons.